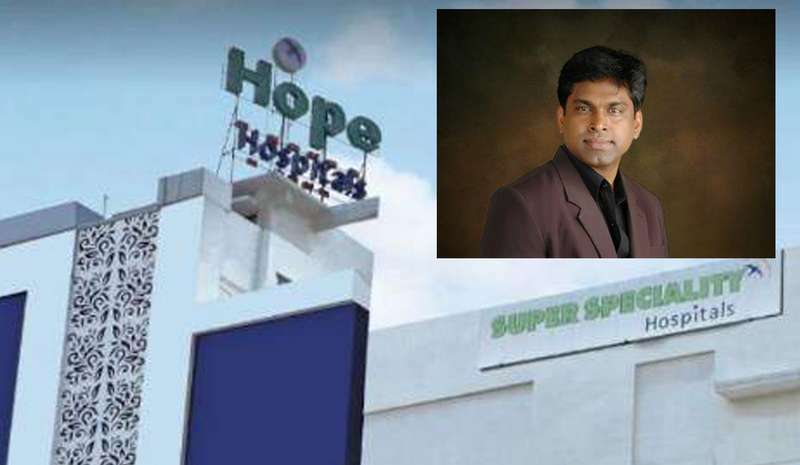 Dr BK Murali (Founder Chairman and Managing Director of Hope Hospitals), who was arrested by Panchpaoli Police on January 29, following a scuffle with the manager of Bajaj Finance, has been granted bail. Speaking to Nation Next, Dr Murali shared his side of the story and has accused the manager Raghvendra Jadon of harassing him, his family members and hospital staff. For the uninitiated, on January 29, a physical fight had ensued between Jadon and Dr Murali and two other employees of Hope Hospital. Following the fight at the hospital situated at Kamptee road in Nagpur, Jadon filed a complaint against Dr Murali at Panchpaoli Police Station. As per Jadon, Dr Murali had taken loan from Bajaj Finance and was defaulting on the monthly payments. Jadon claimed that he was called to the hospital by Dr Murali for giving money and then beaten by him and his two security personnel. After Jadon’s complaint, Dr Murali was arrested and booked under various sections.